19-68 3788 Sq. Ft. 4 Bedrooms 4 Bathrooms 2 Car Garage 2003 Year Built 130 x 137 Sq. Ft.
4 Beds | 4 Baths | 3,788 Sq. Ft. | 143′ of Lakeshore Capturing expansive West Okoboji views along Miller’s Bay famous lakeshore, this property is beautifully positioned on the north side of Gull Point State Park. 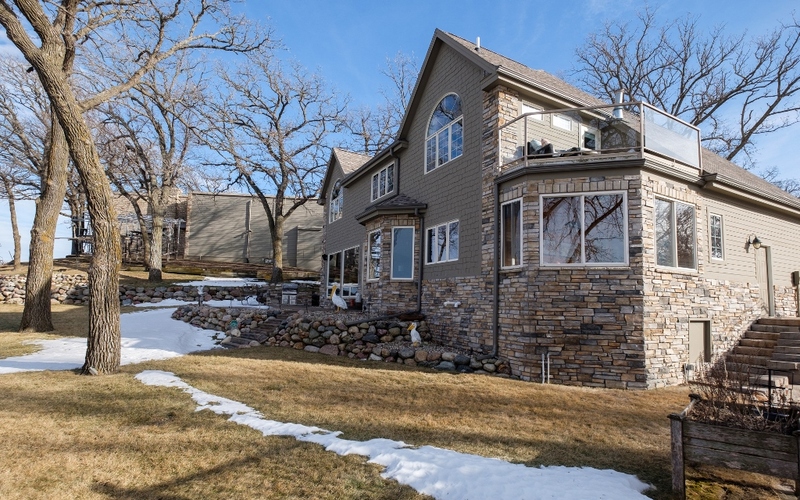 Grand yet stylish and comfortable, the home encompasses over 140′ of shoreline with a low approach, 4 season sunroom, kitchen with beautiful lake views pantry, billiards room, wet bar and an expansive master bedroom equipped with a Jacuzzi tub, fireplace and walk-out patio. The home also features an extra space for the kids to play in the loft located above the garage. And to top it off, the home comes fully furnished. 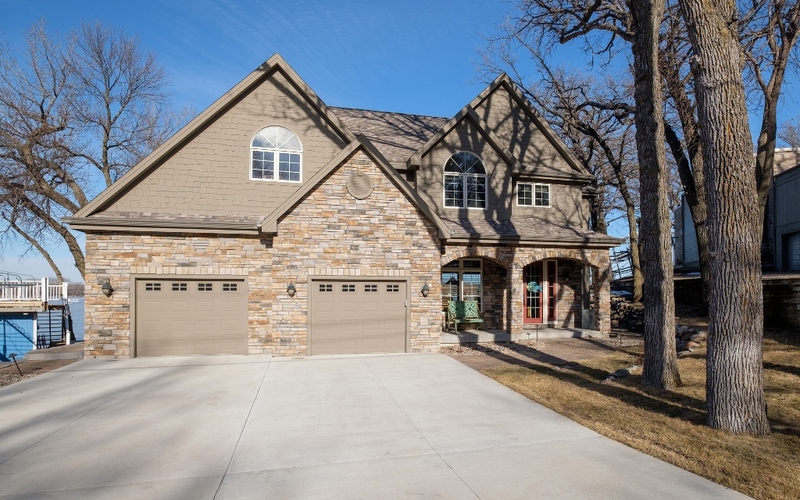 Located in one of Okoboji’s most coveted neighborhoods… Ideal lake living.